BTC experts provide training with all their expertise to bright your business future. Mostly, the companies are concerned when it comes to employees’ training session because it costs them more and employees may end up wasting their time. 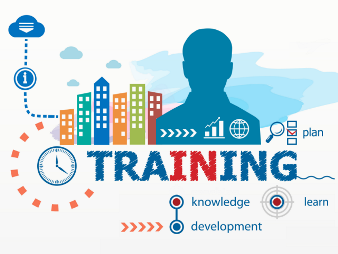 We adopt “train a trainer” approach, which means we will train a single person and he will take the responsibility of all others. Our education consultants bring decades of industry expertise and learning skills to your project. We can train end users or focus on a super user who can take knowledge back in to the business to train others and also train staff how to make use of the program packages quickly & effectively, using best practices.